Future Pass is a lifetime membership program created by Future Forest to connect participants and grow our community. Whats the deal is this just another fee? Future Pass was created as a solution to improve the festival experience for everyone including staff, artists, participants and volunteers. 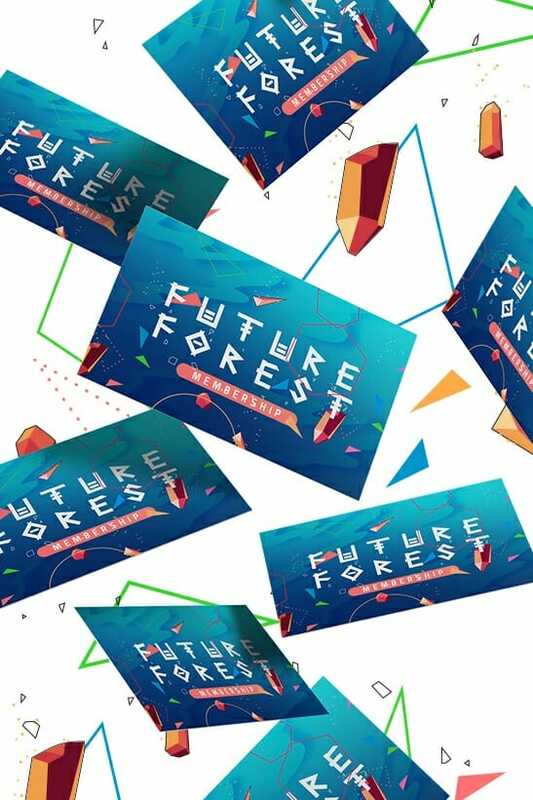 How does Future Pass improve the Future Forest experience? What happens if I misplace my card? Memberships must be purchased by person whom the membership is for. If this is a gift please note in order comment with username of whom the membership is for. Only one Future Pass per account. If your billing address is different than membership name please mention in comments! Membership is not required to attend the festival.